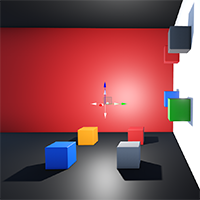 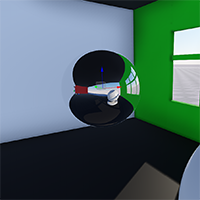 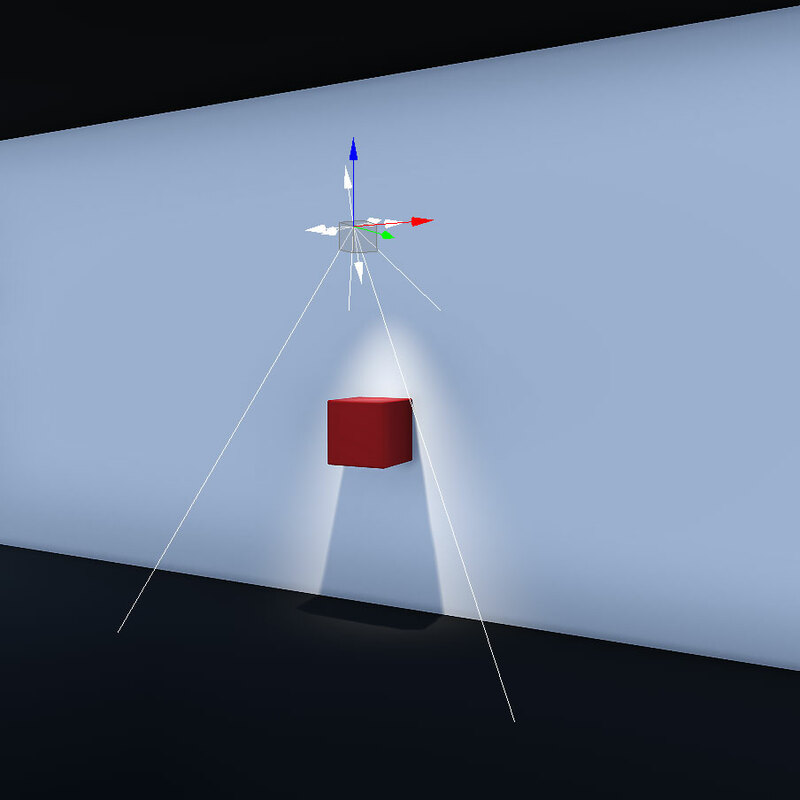 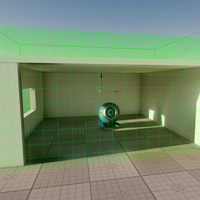 Static (precomputed) lighting is an efficient and utile solution for lighting of relatively static scenes. 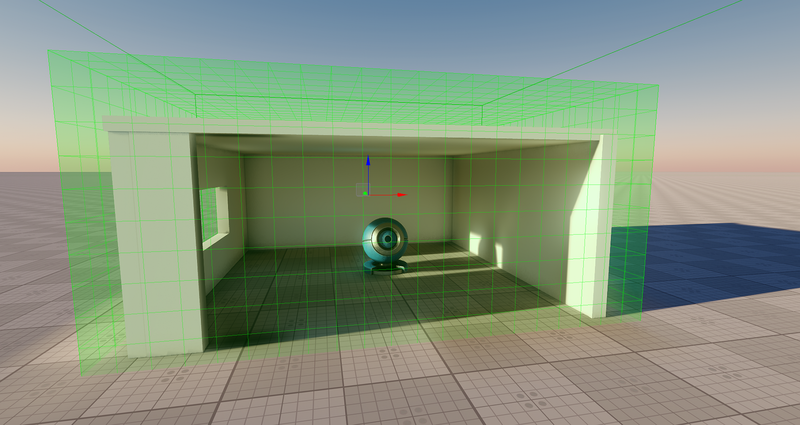 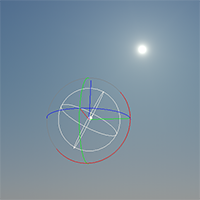 It allows dropping the most of lighting computations, leaving only simple texture lookups to be performed at the rendering time. Still, this method still only roughly simulate the lighting for the moving objects entering the scene and sometimes lack physical accuracy registered by the eye.